April 2017 – Will Flanigan was selected for a UW-Madison Hilldale Undergraduate Research Fellowship. Dr. Kreeger has been awarded the Vilas Associate Award, which recognizes new and on-going research of the highest quality and significance. 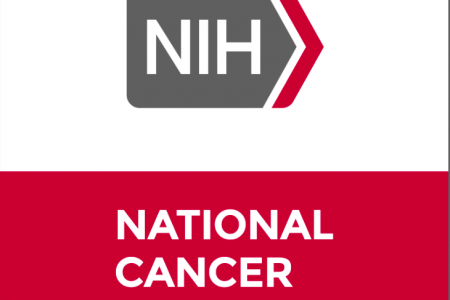 Aug. 2016 -The Masters, Kreeger labs were awarded a joint NIH/NCI grant to study the impact of microenvironmental cues on sensitivity to angiogenic inhibitors in cancer. Dr. Kreeger has been promoted to Associate Professor with tenure in the Departments of Biomedical Engineering and Cell and Regenerative Biology by the University of Wisconsin-Madison. Congratulations to Will Flanigan and Veronica Porubsky! April 2016 – Will Flanigan was selected for a UW-Madison Sophomore Research fellowship and Veronica Porubsky was selected for a UW-Madison Hilldale Research fellowship. 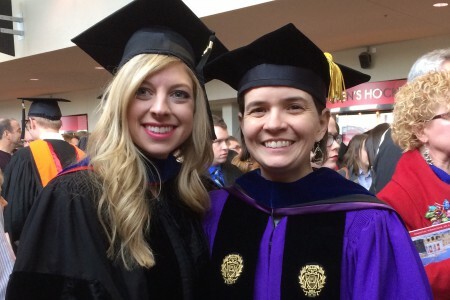 Congratulations to Dr. Danielle Bourgeois! December 2015 – Danielle Bourgeois successfully defended her Ph.D. thesis ‘The role of growth factor signaling networks in ovarian cancer’. Dec. 2015-The Kreeger and Masters’ labs were awarded a joint NIH/NCI grant to study the impact of microenvironmental cues on sensitivity to angiogenic inhibitors in cancer. Additional collaborators include Dr. Patti Keely (UW-Madison) and Dr. Tomy Varghese (UW-Madison). 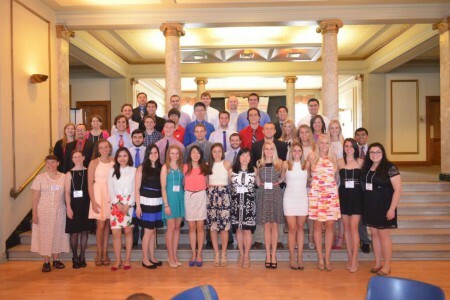 Congratulations to our new lab alumni! Good luck in the next steps of your career and stay in touch! 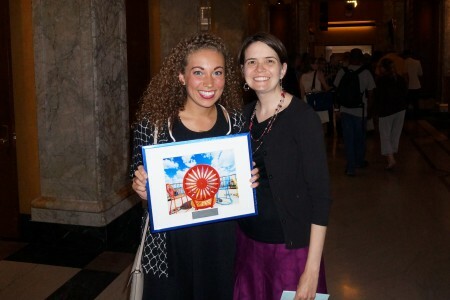 Lauren Stopfer was selected as the 2015 winner of the Meyerhoff Excellence Award for Leadership, Service and Scholarship in the College of Engineering. Congratulations to Dr. Dawn Tian! 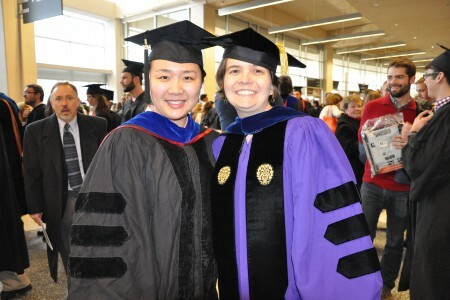 December 2014 – Dawn Tian successfully defended her Ph.D. thesis ‘Mass-action modeling of receptor networks in breast and ovarian cancer’.